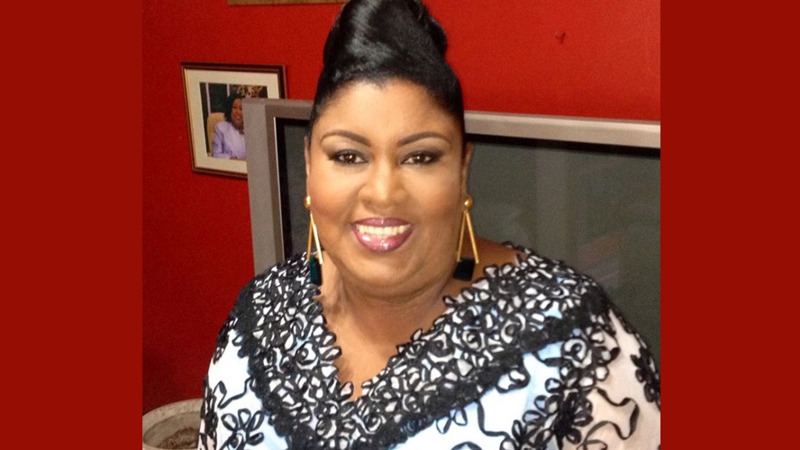 Port of Spain South MP Marlene McDonald has denied reports that she is terminally ill. 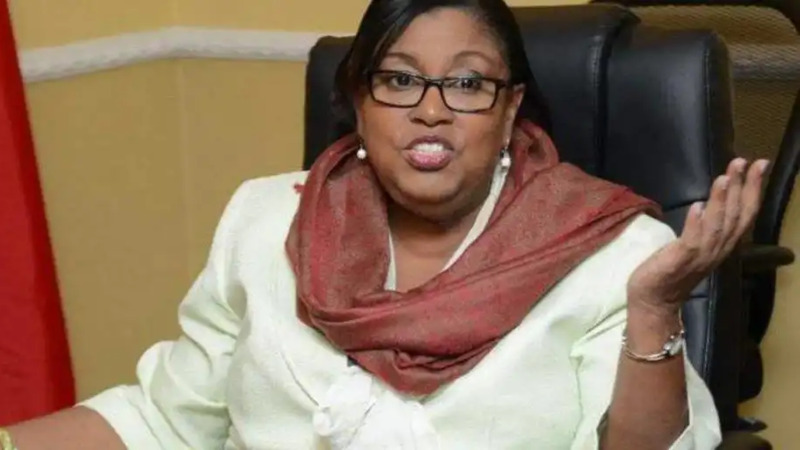 In fact, Minister McDonald took part in the People’s National Movement’s motorcade on Saturday, ahead of Monday’s by elections for Barataria and Belmont East. Speaking with C News during the motorcade, she said she is in good health. Following her hospitalization, reports emerged that McDonald was suffering with a life-threatening illness. There were also reports that she was diagnosed with kidney failure. 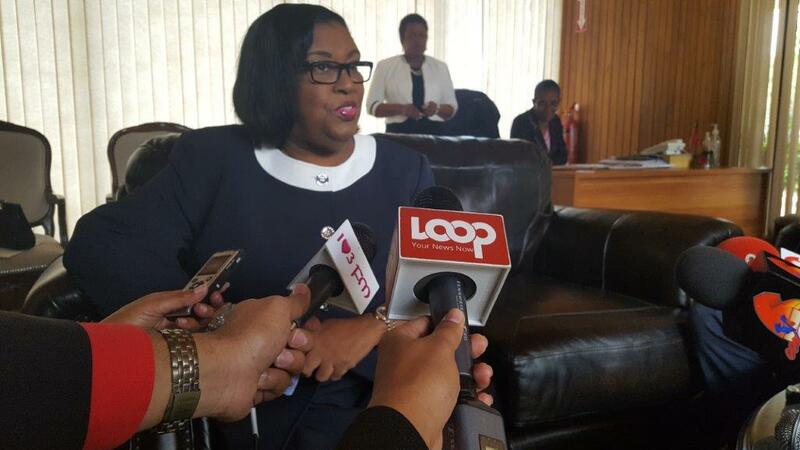 Senator Allyson West has been appointed as Acting Minister of Public Administration.